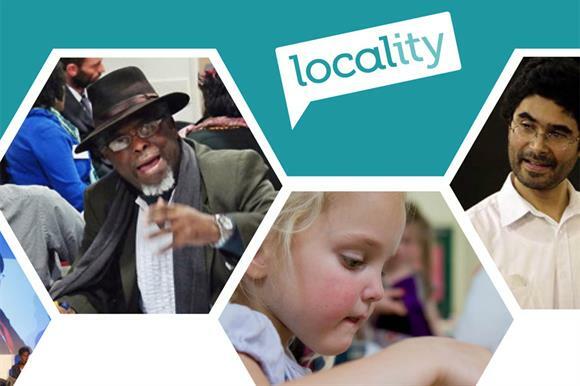 Locality hopes to increase its membership six-fold over the next five years, the community group membership charity said yesterday. It has set an ambitious target of increasing its membership from about 500 to 3,000 in its five-year strategy document, Locality Strategy 2015-2020, published yesterday. "It seems like a high figure, but there are lots of organisations out there that we can appeal to and help to develop," he said. But Armstrong said he did not believe the planned increase would take members away from other voluntary sector bodies. "I think we offer something quite different from the other membership bodies because we represent the more enterprising end of the community organisation spectrum," he said. "I think there are lots of organisations out there that aren’t members of any bodies." In September, Armstrong told Third Sector that he hoped to raise the public profile of the charity by speaking out on issues affecting its members, and the new strategy includes a commitment for the charity to become "a fearless, credible and influential voice". He said that the charity’s priority campaign would remain Keep it Local, which calls for public services to be commissioned and delivered at a neighbourhood level, not supplied by large national companies. The new strategy says that Locality will diversify its income by building on its existing consultancy service and by adding an additional three assets by 2020. Armstrong said there was no specific plan for expanding its assets, but said it might take on additional buildings or form joint ventures with other organisations. A staff structure review will also be carried out as part of the strategy, but Armstrong said he did not believe it would significantly change the head count at the charity, which will employ 64 staff by next month. "We have just introduced a couple of new posts as a result of new Department for Communities and Local Government arrangements, and we have increased our policy and communications function by a couple of posts," he said. "We don’t see any significant changes in the short to medium term."